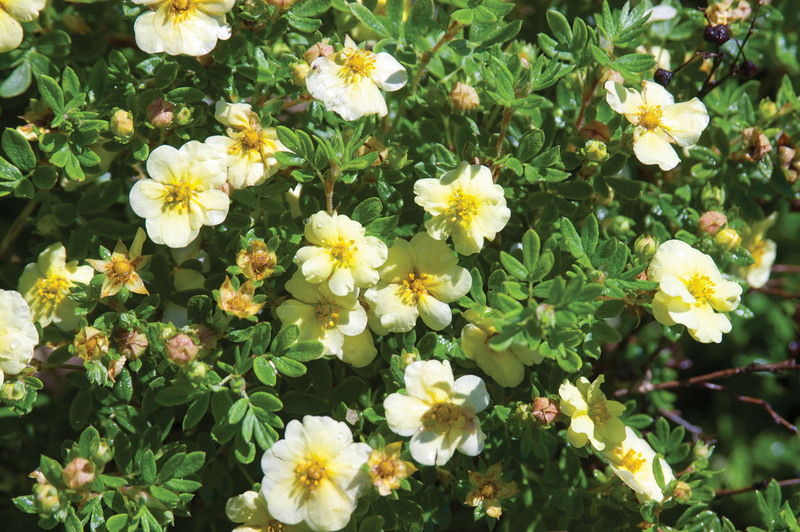 Potentilla fruticosa ‘Bailcitrus’ | J.C. Bakker & Sons Ltd. Double gold flowers and an upright mounded habit. Tough and hardy to Zone 2. From the Morden Research Centre in Manitoba. SKU: 33470302. 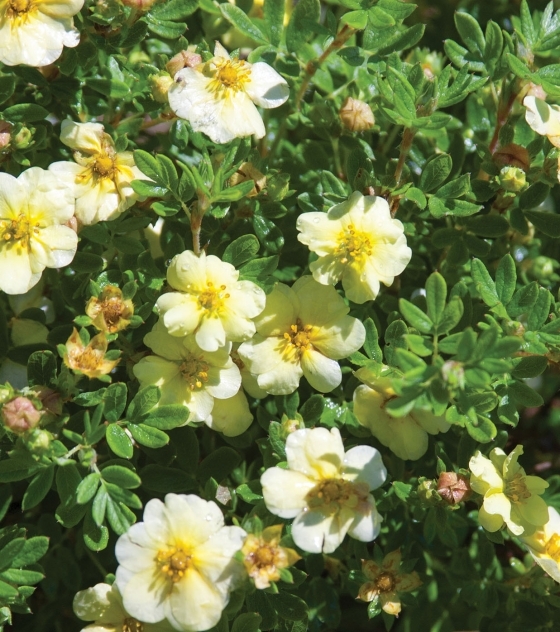 Categories: First Editions, Shrubs. Tags: Citrus Tart, Potentilla.